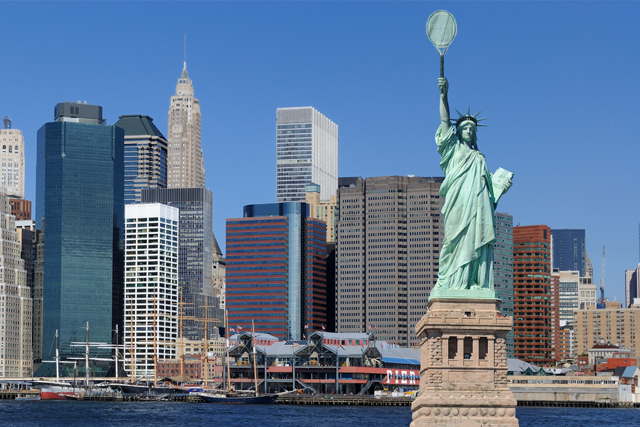 Select one of the US Open 2016 Fan Plan Packages below. When you have made your selection, the travel preferences form will appear (shown below) so Match Point Travel can design your custom trip. You can also click on the travel preferences form for more information before purchasing a package.